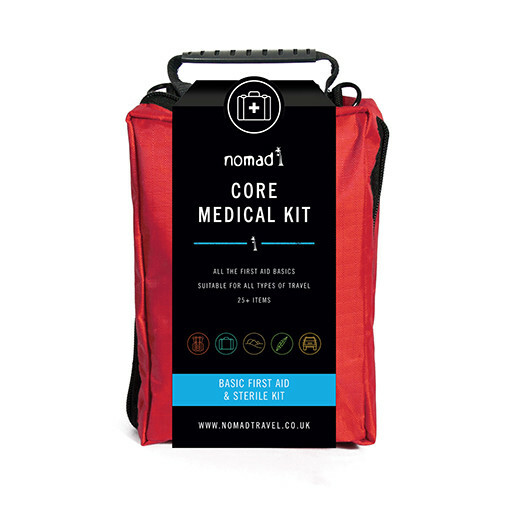 Specially prepared by Nomad Pharmacists, the Core Medical Kit contains loads of first aid & sterile equipment for travel plans that don’t take you too far off the beaten track. 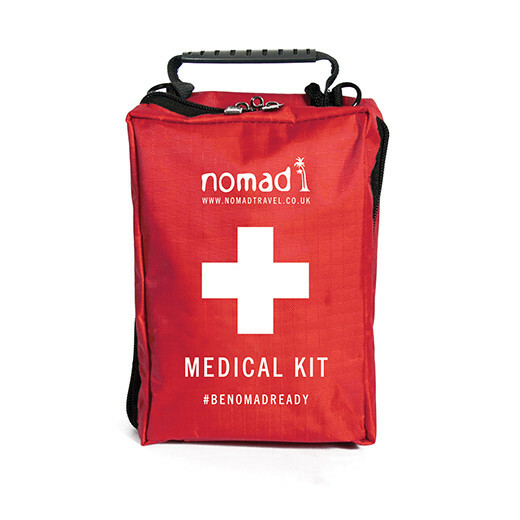 The Core Medical Kit is a versatile all-in-one kit covering minor day-to-day medical eventualities for most types of long-haul travel within 24 hours of reliable medical facilities. 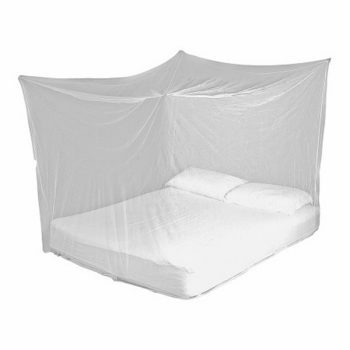 Nomad’s Travel Health Nurses recommended that all travellers carry their own first aid kit, and depending on the country that you are visiting, it is advisable to carry a sterile medical kit as well. 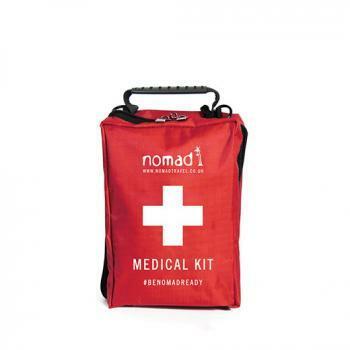 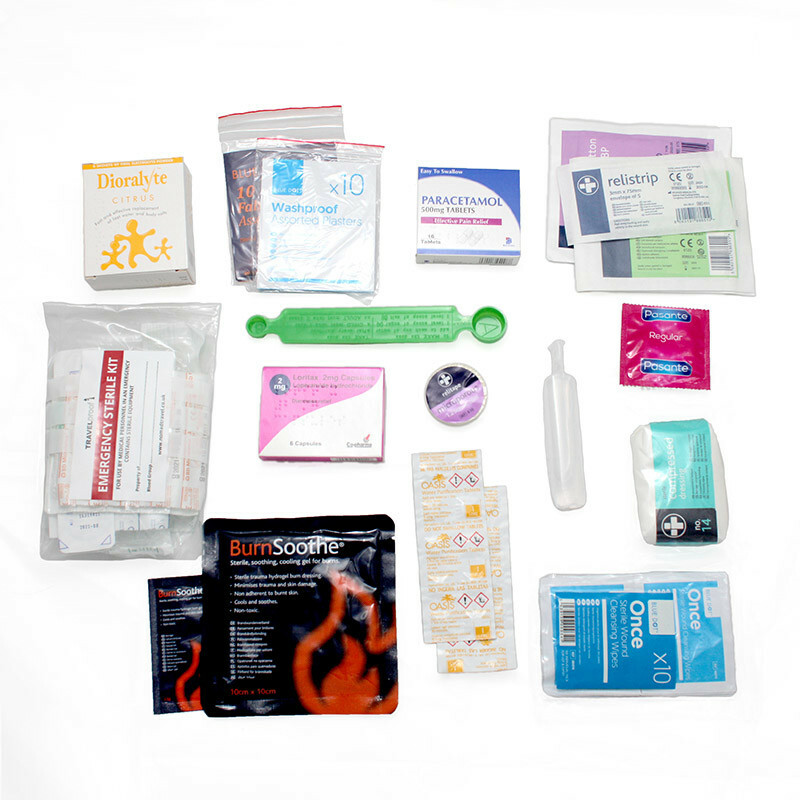 This travel first aid kit contains most things you will need for travelling abroad and backpacking for most minor accidents. 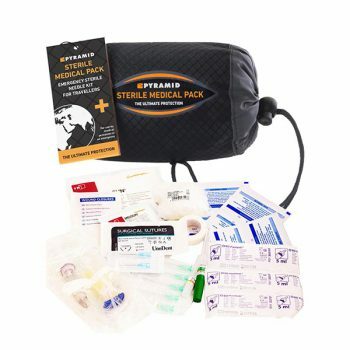 Please note: The medical pouch provided may be different from those illustrated.